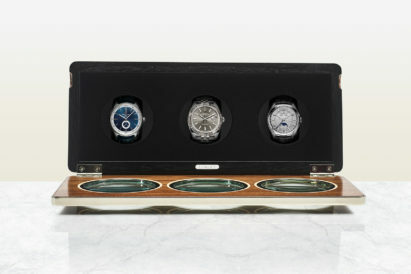 We’ve seen more expensive watches at Gentleman’s Journal, and watches that are more expensive to come by. But when I first strapped the Tudor Black Bay GMT onto my wrist, I was unsure that I’d ever taken it off. 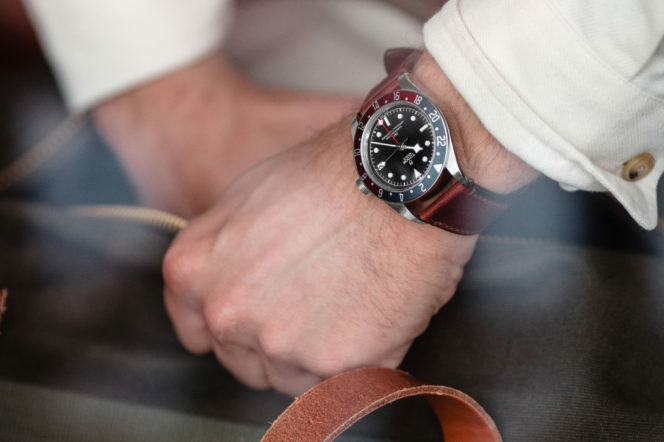 The Black Bay collection as a whole has a strong heritage link to tool watches, and is known for presenting more affordable utilitarian timepieces. 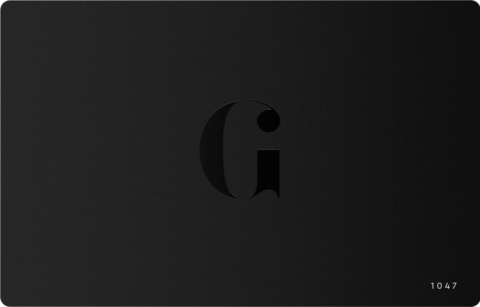 But this GMT marks a jump from ‘need’ to ‘want’ for the brand — and that’s an incredibly important distinction. Here’s our first hand experience of this desirable Black Bay. 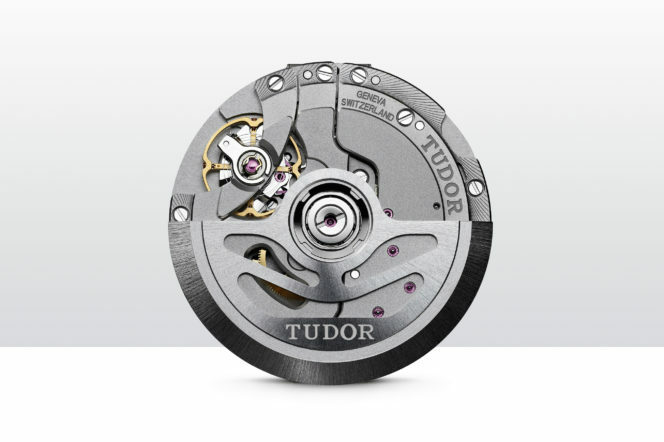 This isn’t just Tudor’s latest GMT, it’s also their first GMT in-house movement. 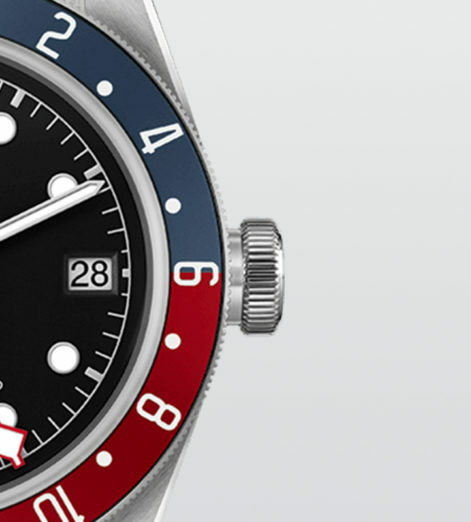 It shares the Pepsi bezel look of Tudor’s sister brand Rolex’s GMT Master-II — and works in the same way. 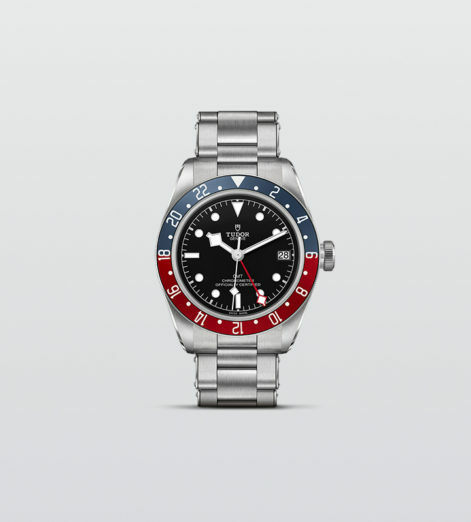 The bezel is marked with 24 hour indicators and then split into two colours, with the red representing daylight hours and the blue representing nighttime. 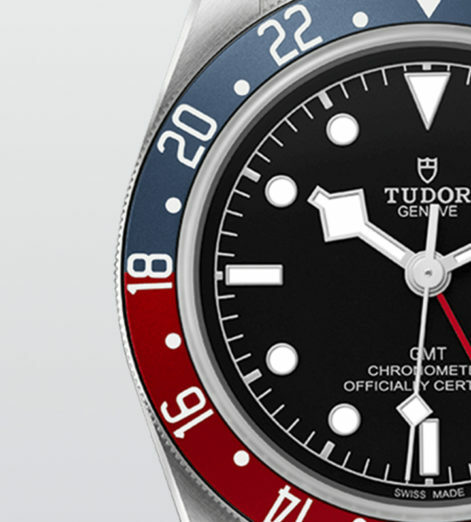 The red GMT hand, topped with the iconic Tudor snowflake, is read off this bezel. To learn more about GMT watches, check out our favourite on the market right now. 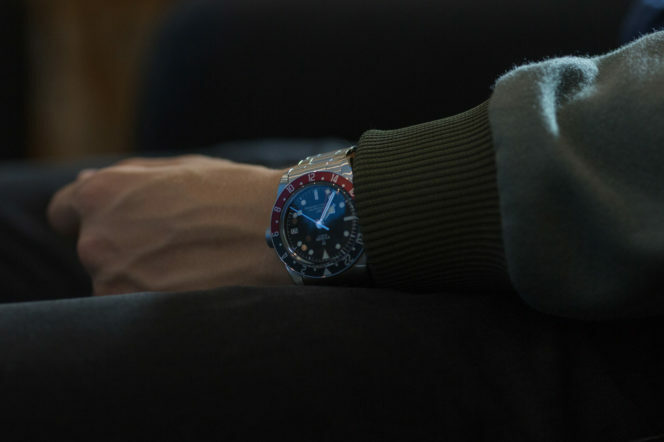 The rest of the GMT works like a normal watch — with one small difference. When you are setting the time, the hour hand jumps, which means you can switch your local timezone with speed and ease as soon as you touch down on the tarmac. The 41mm case size on this model is the ideal width. Some watches are so big that they restrict what you can wear them with, but the Black Bay is both sensibly-sized and a good weight — something you’ll notice as soon as you pick it up. Alongside this ergonomic satin-polished case is the riveted bracelet. If you’ve worn a modern Tudor before, you’ll know just how the bracelets flow over your wrist — and what a godsend the innovative micro-adjusters can be in achieving the perfect fit. As mentioned, this watch is not only a practical instrument, but also an object of emotion. And, like all emotive trinkets and toys, the reasons why remain happily elusive. It could be that the GMT complication, linking you to another timezone, reminds you of a previous trip or future adventure. 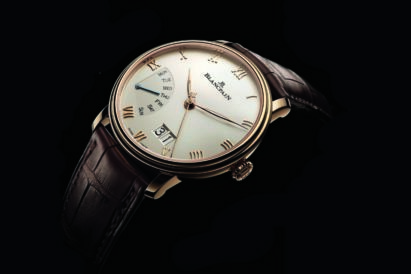 It could be that the iconic design reminds you of another treasured timepiece, or someone who wore something similar. Or it could remind you of somebody close to you, who is far away or on the other side of the world. And, while it’s true that a smartphone can keep you abreast of multiple time zones, there’s something much more personal about a wristwatch. 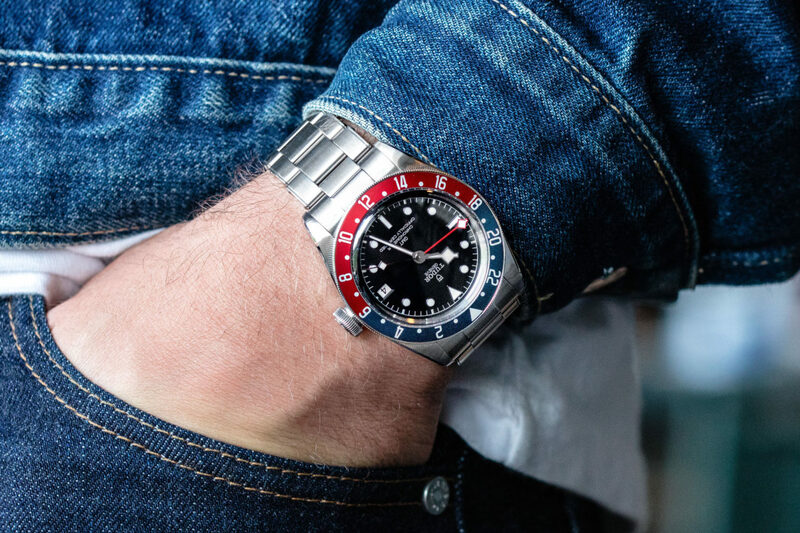 The colours on the bezel might be similar to a Rolex, and indicative of many Pepsi-bezelled watches on the market, but there are some significant differences that afford this watch a look of its own. A large unprotected screw-down crown, for example. Or the domed sapphire crystal and notable lack of a cyclops window. But the biggest design choice is surely the decision to use the Tudor snowflake hand design three times across the watch. It appears on the hour, seconds and GMT hand — and all are filled with lume that shines incredibly bright when light levels begin to drop. It’s a powerful tool that can link you to the other side of the world with just a small, red hand. 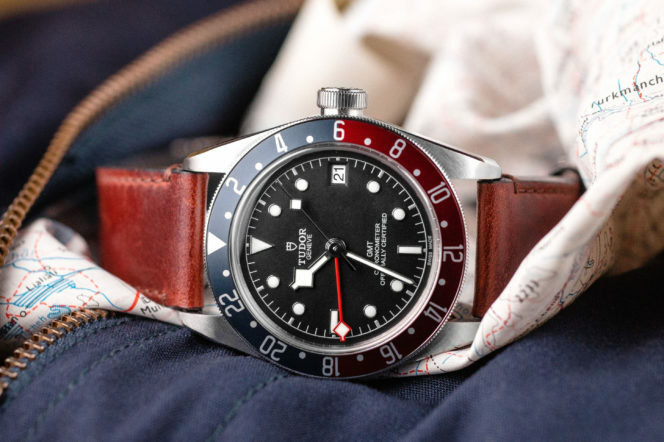 And yet that’s exactly what Tudor have achieved with the Black Bay GMT. 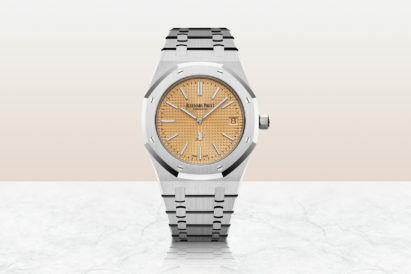 It can proudly join the very small club of emotive watches and — for less than £3,000 — that’s an impressive feat. Find out what we thought of the last watch we wore, the Bell & Ross Racing Bird….